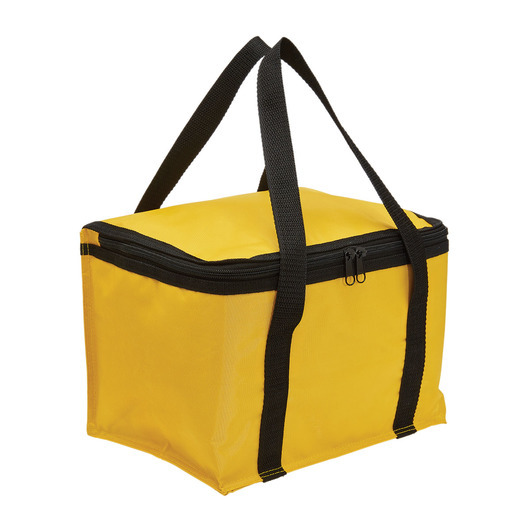 A cooler bag with amazing carrying capacity that will keep you hydrated on your next outdoor adventure! 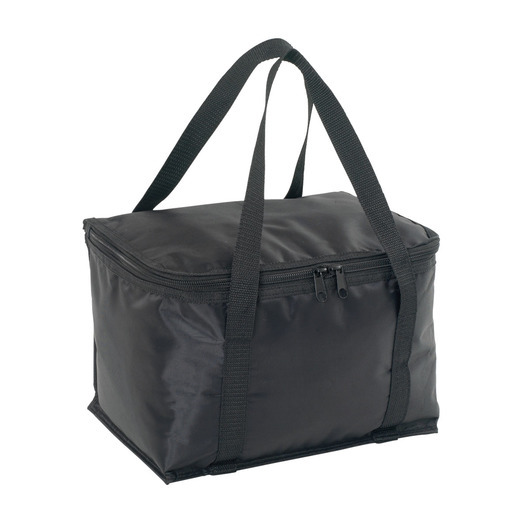 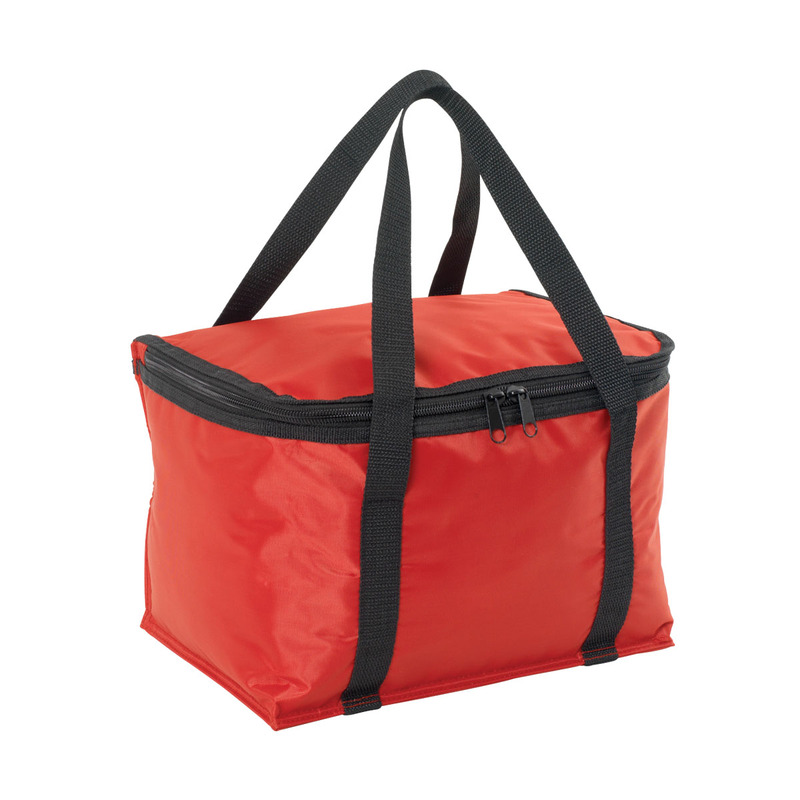 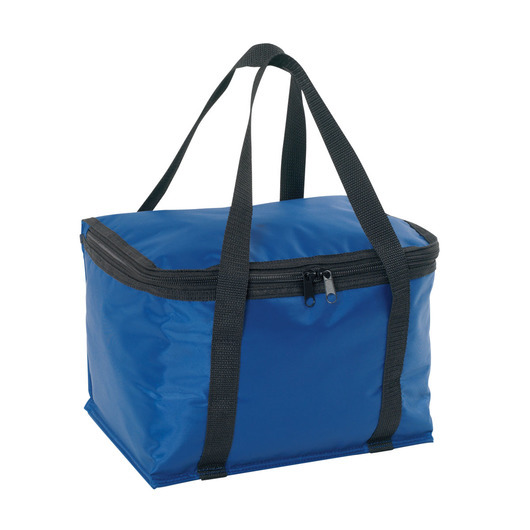 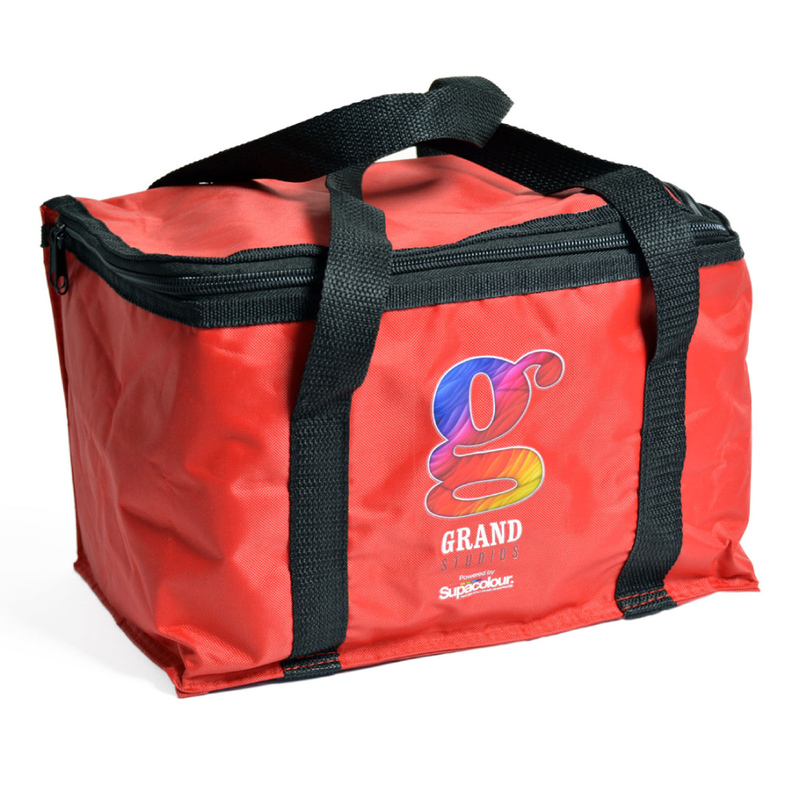 Keep food and beverages cold for an extended period of time when camping, hiking or spending a day at the beach with the help of this cooler bag! 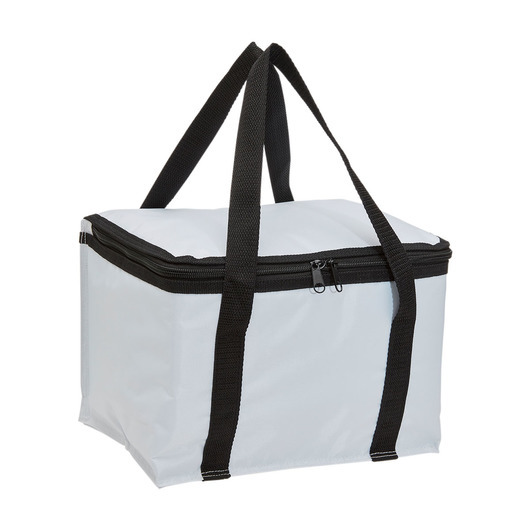 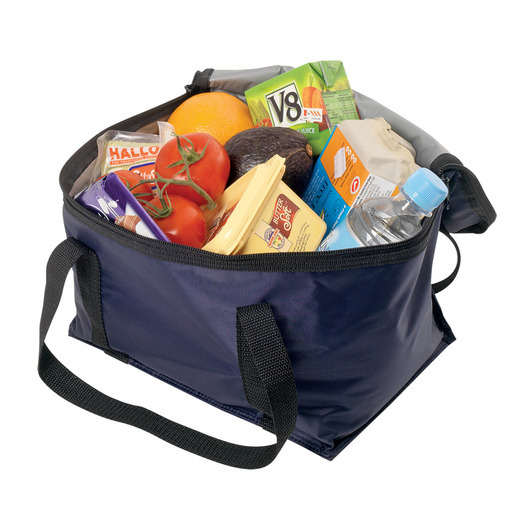 With its amazing capacity of 11 litres, you can store more food and beverages compared to other cooler bags. It features a 420D polyester with PVC backing, double zippered lid, insulated cooler, and a long webbing carry handles. Ideal for campers, hikers, hunters, sun-bathers & more. 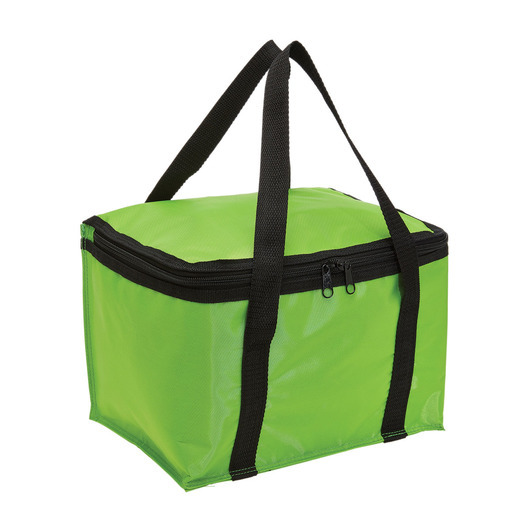 Keeps food or beverages fresh for hours. 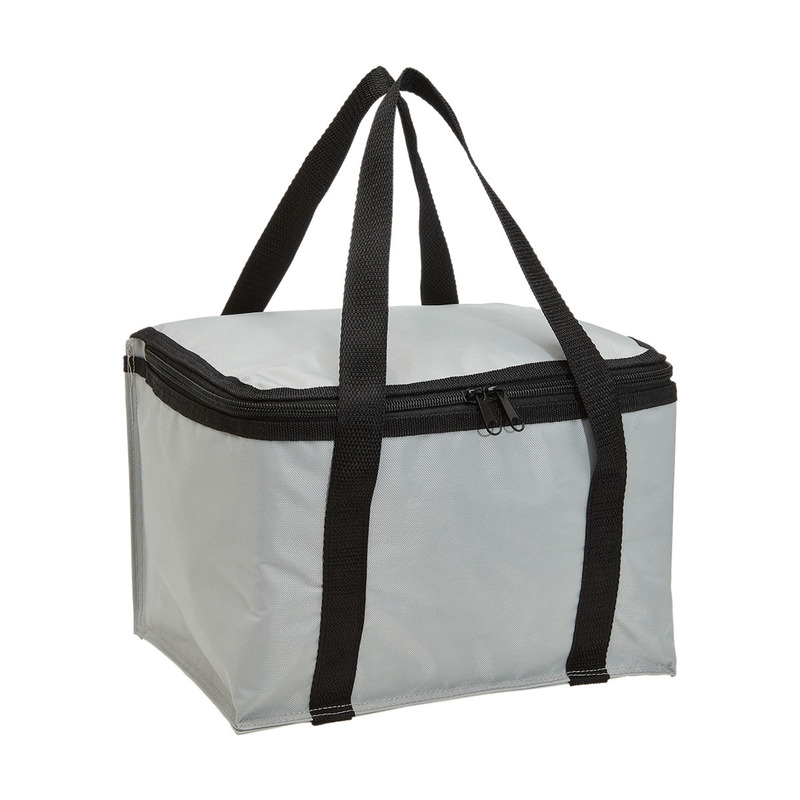 Sturdy, roomy, convenient, & reliable.